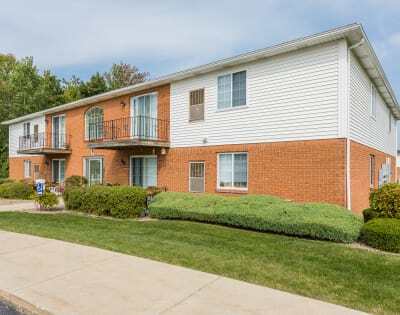 Located just south of Buffalo in the suburb of Hamburg, NY, Maplewood Estates is minutes from I-90, making it easy to access local shops, dining, and entertainment venues. Our ideal location offers a relaxed taste of the good life with the excitement of the city just a short drive away. 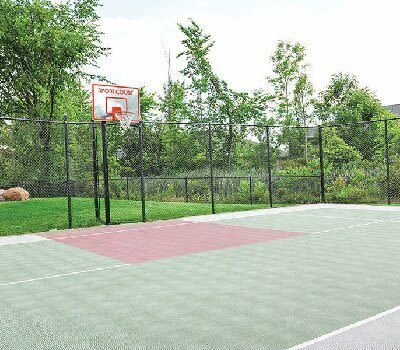 From the bountiful nature of Lake Erie to the cultural venues in nearby Buffalo, there’s always something fun and exciting happening just minutes from your new Maplewood Estates front door. When it comes to managing the details of your everyday life, you won’t have to travel far to accomplish your to-do list. Tired of spending your time in the car? Banks, grocers, schools, and major employers are all nearby. Whether you’re in the mood to stroll through the Hamburg Fairgrounds during the Erie County Fair or you’re content to simply lounge by the pool at home, Maplewood Estates is the perfect place to begin and end each day. Call or stop by our office and meet our friendly leasing staff to learn more about our unique community.